Badfinger - Baby Blue, watch music videos from youtube for the song Badfinger - Baby Blue. 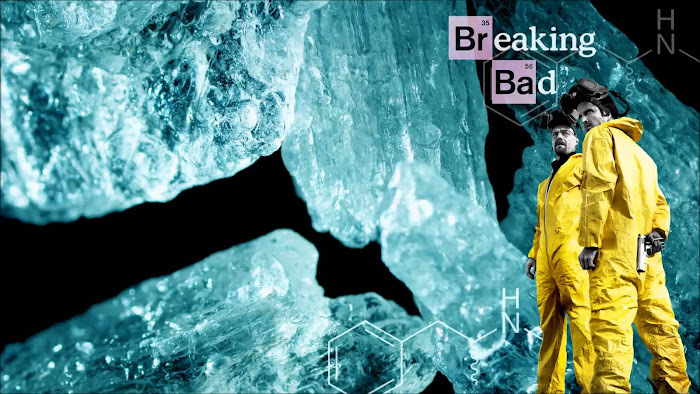 The song experienced a resurgence of popularity in 2013 when it was featured in the television program Breaking Bad during the closing scene of the series finale. Online streams increased in popularity immediately following the broadcast. According to Nielsen Soundscan, 5,300 downloads were purchased the night of the broadcast. and the song appeared on the Billboard Digital Songs chart at No. 32 the week ending October 19, 2013. Joey Molland, the last surviving member of the classic line-up of Badfinger, took to Twitter to express his excitement at the song's use in the finale and subsequently began to retweet news articles about the song's usage in the finale. It became a top-selling song on iTunes following the broadcast. As a result, the song charted in the UK for the first time, reaching No. 73. It also charted at No. 35 in Ireland.